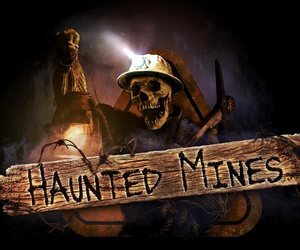 Sure you may have heard a story or two of local haunt legends in Colorado, but now’s your chances to see the real deal for yourself. Take part in one of Colorado’s Ghost Tours that may give you a journey through haunted houses, haunted cemeteries, local haunts in town and more. Get ready for a real scare because there’s a good chance you may experience a ghost or two of your own during the journey. Aspen Darkside Tours Aspen 241 days ago Rate Now! 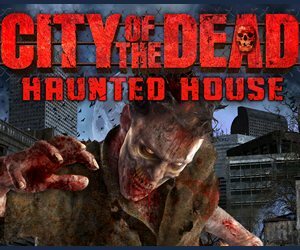 Blue Moon Haunted History Tours Colorado Springs 189 days ago Rate Now! Colorado Haunted History Tours Morrison 241 days ago Rate Now! Denver History Tours Denver 189 days ago Rate Now! 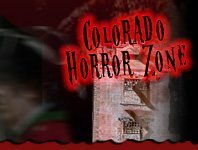 Haunted Fort Collins Fort Collins 208 days ago Rate Now!